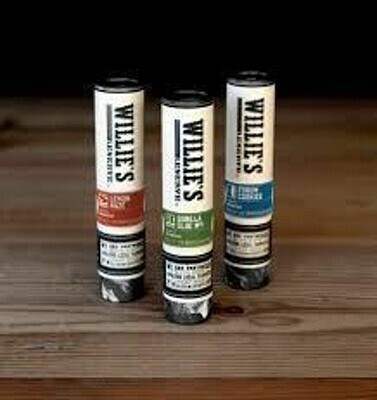 Flower is at the heart of the WILLIE’S RESERVE™ product line. Packed securely in resealable child-resistant bottles, these buds are ready to travel. 2pk of .5g joints.